A. I would say Intermediate Skill Level. (Beginner skill is more of a self-working, zero sleight trick. This one has sleight of hand.) 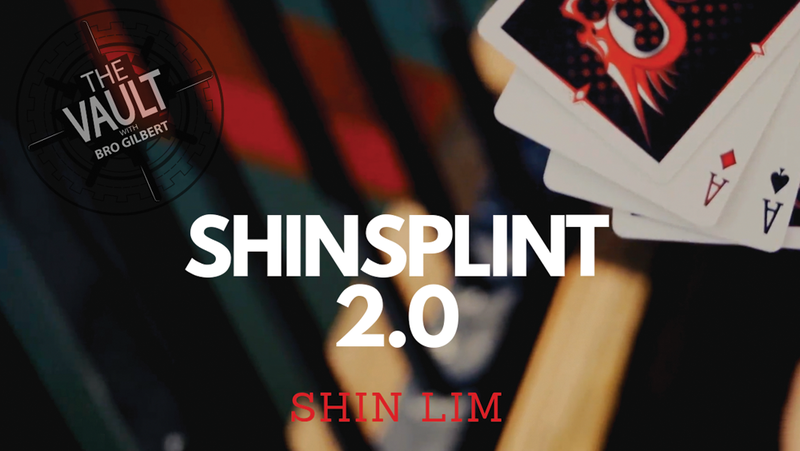 Shin demonstrates the entire handling in slow motion so it's easy to follow, but it will take some practice to get it down.